Talk with any local in the market to either purchase or sign a long-term lease on a home in the town of Vail, or anywhere in the Eagle River Valley, for that matter, and they’ll tell you times are tougher than ever. There just aren’t many opportunities to either buy or rent long-term out there. In the rare instances where affordable properties come on the market, more than nine times out of 10, they are quickly snapped up by a buyer looking to purchase a vacation home or short-term rental property in the valley. Who could blame them, right? The Vail Valley is a fantastic place for a second home or vacation rental property. But locals, the fabric of the resort community, need places to call home, too. In December 2016, the Vail Town Council adopted the Vail Housing 2027 Strategic Plan. 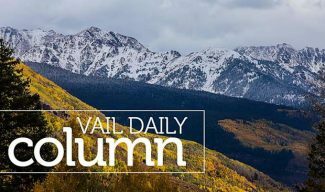 Recognized as a “bold stroke” for housing in Vail, the stated goal of the plan is to acquire 1,000 net new deed restrictions on homes in Vail by the year 2027. That’s a tall order by any stretch. A deed restriction is essentially a covenant on the use of property. It is a recorded and binding agreement between the property and the town of Vail. In this case, the covenant, or deed restriction, limits the occupancy of the deed-restricted home to a year-round resident of the town of Vail that is employed, on average, 30 hours per week, on an annual basis, at a legitimate business located within Eagle County. In short, a deed-restricted property guarantees a home for a local to live within the Vail community. Fortunately, the Vail Local Housing Authority and the Vail Town Council and staff worked collaboratively to create an innovative, cutting-edge program, Vail InDeed, to put a dent in the plan’s goal. Vail InDeed is a program initiated and funded by the Vail Town Council and implemented by the Vail Local Housing Authority. The program is quite simple on the surface: purchase deed restrictions on existing homes in Vail to further protect and preserve them from being lost to the vacation owner market. Vail InDeed provides financial incentive for people to record a deed restriction on an existing or newly purchased Vail residential property. During this time of rapidly rising construction costs, our peer resort communities are attempting to build their way out of the housing crisis on land that they may or may not have. In contrast, the Town Council and Housing Authority looked to make better use of what Vail already has — existing homes on existing land. Over the past 12 months, the Vail Local Housing Authority, along with the town’s newly created Housing Department, have worked to establish the Vail InDeed program. Since the program’s inception, the Vail Local Housing Authority has reviewed more than 25 deed-restriction applications. With more than $5 million in funding made available by employee housing mitigation fees and capital fund dollars, the town of Vail, acting through its agent, the Vail Local Housing Authority, has purchased, or committed funding to 75 new deed-restricted homes in Vail. Much of the $5 million, $4.3 million, was committed to acquire 65 new, for-rent apartments in the Solar Vail Apartments development, with an additional 10 deed restrictions acquired on homes already existing in Vail. 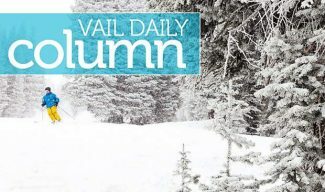 Deed-restriction purchase prices have ranged from as little as $60,000 for a smaller-sized, one-bedroom condominium to $150,000 for a large, three-bedroom, family-sized home in West Vail. Excluding the Solar Vail Apartments, these newly acquired deed restrictions have preserved and protected a total of 10 homes containing 24 bedrooms, totaling nearly 15,000 square feet in size. While still very much in its early stages of development, the Vail InDeed program is realizing numerous successes. Touted as, “not your typical deed-restriction program,” to date, Vail InDeed has helped existing homeowners remain in their current homes, rather than being forced to sell due to special assessments, closed the financial gap in affordability by helping new homebuyers rustle up that all-important mortgage down payment and prevented several homes from being sold for speculative development for vacation property uses. To learn more about the Vail InDeed program, go online to http://www.vailindeed.com or contact the town of Vail Housing Department at 970-479 2139. 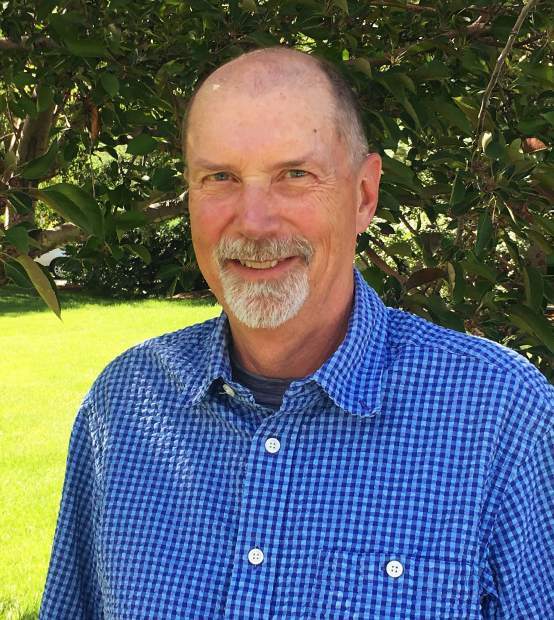 Steve Lindstrom chairs the Vail Local Housing Authority, a five-member volunteer board appointed by the Vail Town Council. Other members of the board are Mary McDougall, Francisco Meza, Molly Morales and James Wilkins.